The Asperiti Group is the accredited Sage Business Partner for the Isle of Wight. 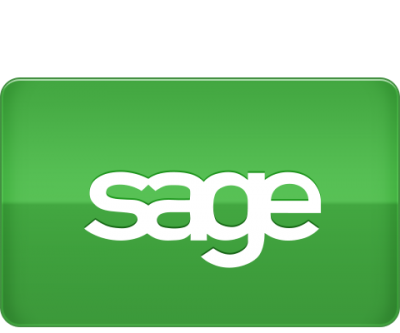 We supply and install the Sage 50 range of Accounts and Payroll software products. We also offer Sage Accounts and Payroll training at our Rookley offices. 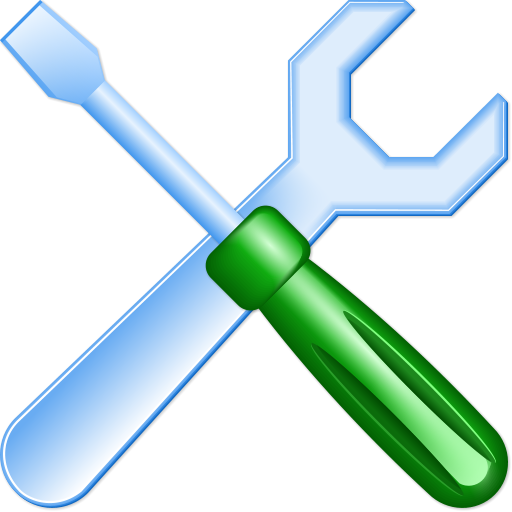 As well as Sage, we also offer a wide range of other hardware and software services. We supply computer hardware, including servers, desktop PC’s and laptops. We are a Microsoft Partner and can supply the full range of software products. We are based in the centre of the Isle of Wight in the village of Rookley, within easy travelling distance of all the major towns on the Island. Please call us on 01983 721548 for all your IT requirements. We offer free consultancy visits to discuss the needs of your business. We have many years of experience with Sage, and are happy to advise on your accounting and payroll systems and the computers, network and server that they run on. We also have a branch office in South Wales near Carmarthen – call Stephen Wade direct on 01983 220170 for Sage sales and support in Carmarthenshire and surrounding counties. 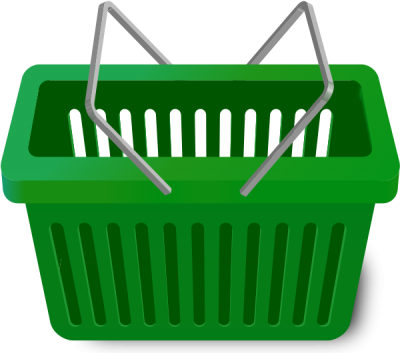 Visit our online shop to see our competitive pricing or give us a call to discuss your requirements.